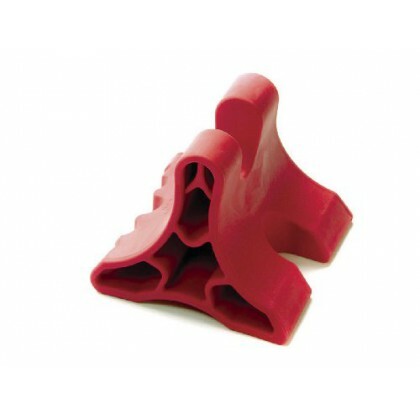 The DaVinci tool is a versatile self massage tool that will help you remove headache pain and soothe tired sore muscles. Simple and easy to use and the perfect travel companion. Take it with you anywhere, to work, on vacation or you can even use it in your car. It will relieve stress, muscle spasms, trigger points and improve posture.